American National Bank held its first blood drive this year on Friday, June 17th. 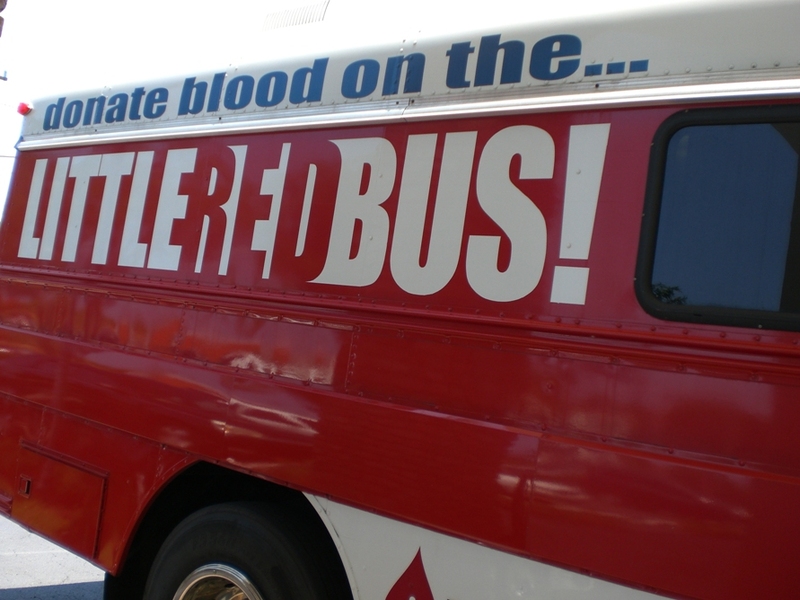 Florida Blood Centers reported that 15 heros donated blood. Each person received a $10 gas card for their donation. Thank you to all donors for giving the gift of life! This entry was posted on Monday, June 20th, 2011 at 1:03 pm and is filed under Uncategorized. You can follow any responses to this entry through the RSS 2.0 feed. You can leave a response, or trackback from your own site.